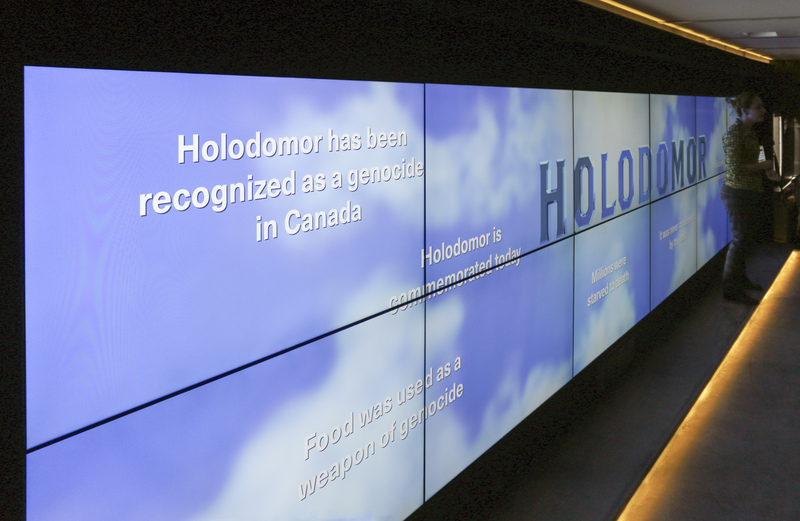 The Canadian Ukraine Foundation challenged us to adapt their high school curriculum about the Ukrainian genocide into an interactive digital classroom on wheels. To bring their idea to life, we set out to envision an entirely new way of teaching and experiencing history. Learning should be more than just memorizing facts and dates. 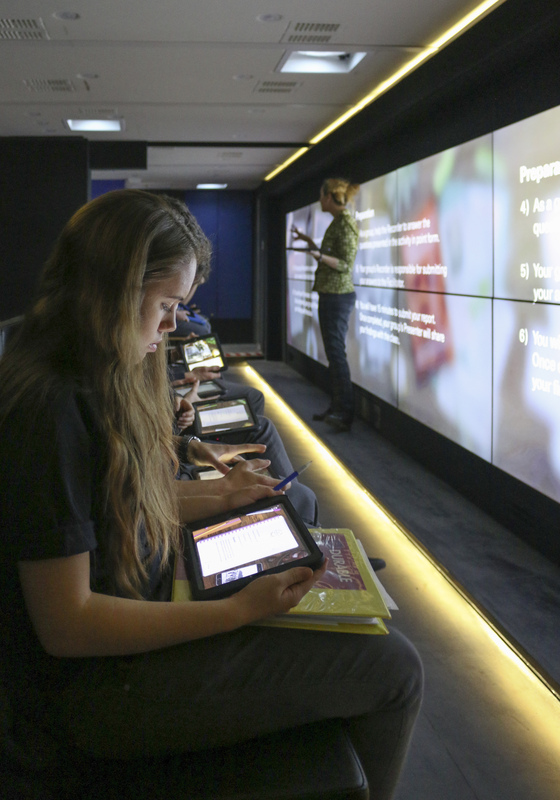 We designed the Mobile Classroom to give students a personal connection with the stories and the people behind the headlines. 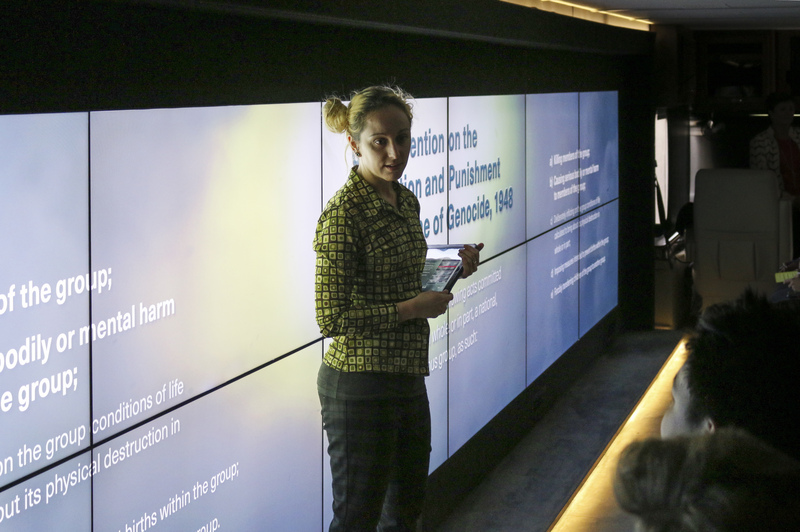 Students face a 24-foot screen that envelops them in the lesson and immerses them in a cinematic display of audio and visuals. To encourage students to think creatively and solve problems on their own, we designed a custom iPad app where they could play the role of a historian, hunting for clues hidden in old photos and documents. The answers they input into the app then appear on the large screen, so they can share their perspectives and spark discussion. 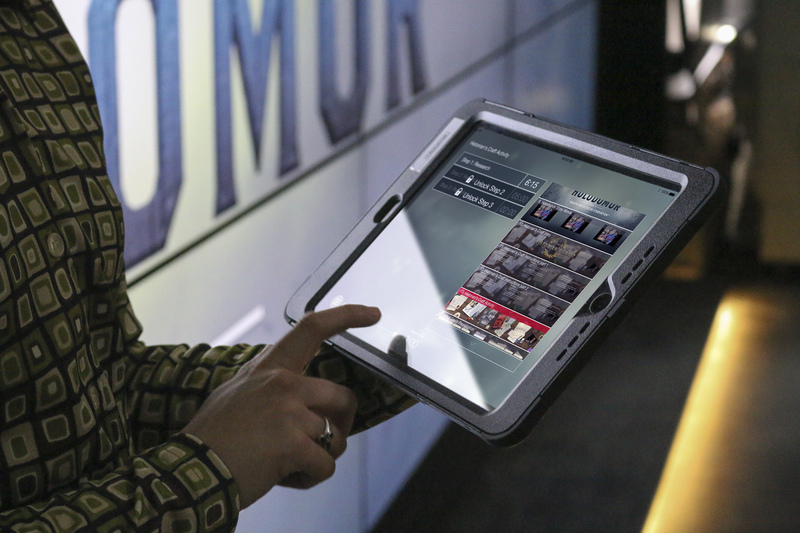 To create this seamless learning experience, we developed a technology ecosystem comprised of 3 custom built apps, 32 iPads, a Mac Pro server and the 24-foot screen, all driven by an array of programming languages. These elements communicate with each other in real time and are controlled by the facilitator through an app that orchestrates the entire lesson. 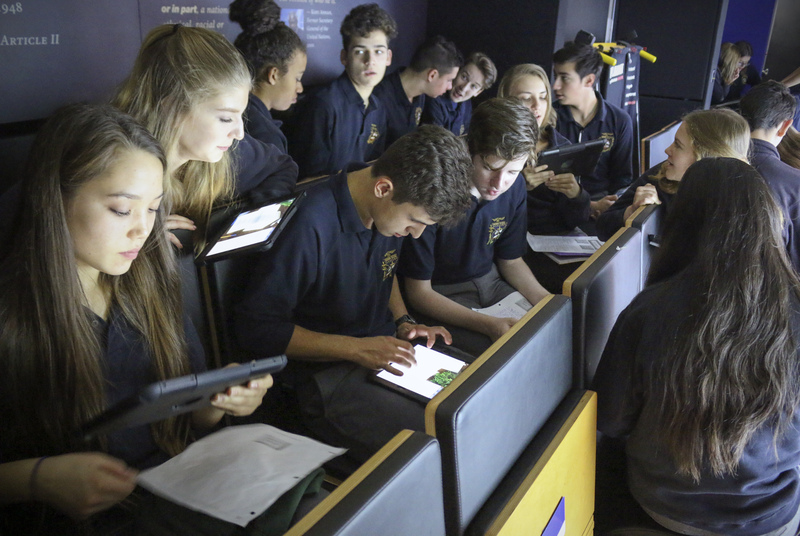 The Mobile Classroom has already visited dozens of schools, and its journey is just beginning. 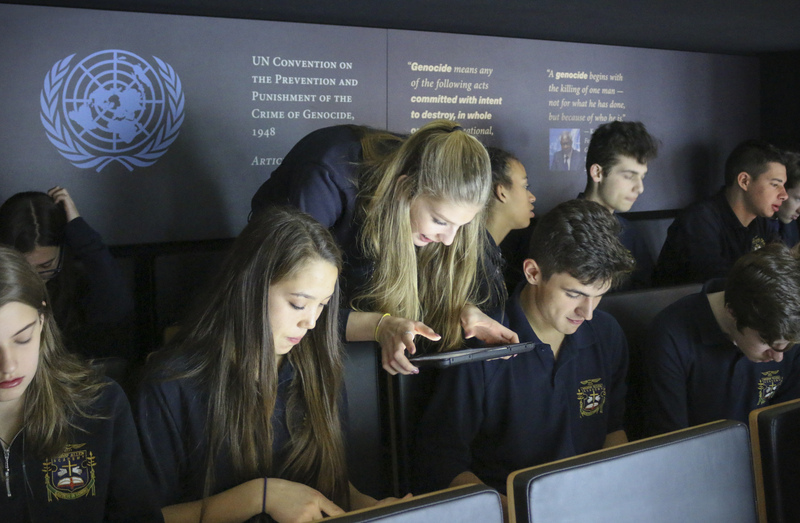 The Mobile Classroom helps students to understand that history is about real events and real people, and that standing up for what’s right is history in the making.